Call On the Best in Kansas City! 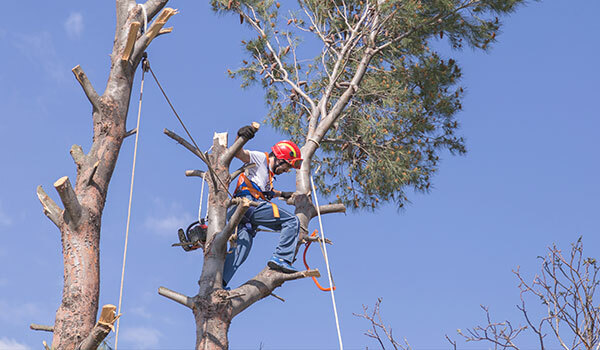 Choice Tree Service is a family owned and operated Kansas City tree care company that offers fast and reliable responses to all of your tree care needs. 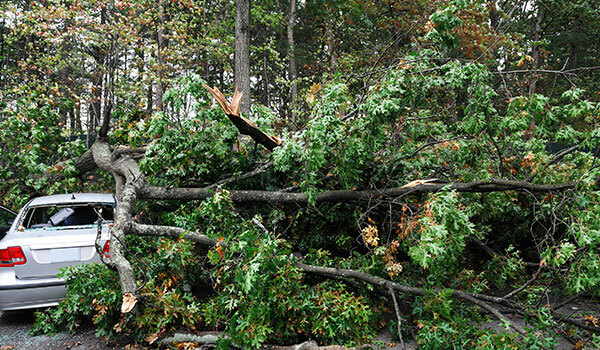 Whether you are in need of 24 Hour Emergency service after a storm or mishap, or you have an old, diseased tree that needs to be removed away from your home – or you simply want to open up the view from your home by having some trees trimmed, Choice Tree Service wants to be YOUR CHOICE for professional tree care. 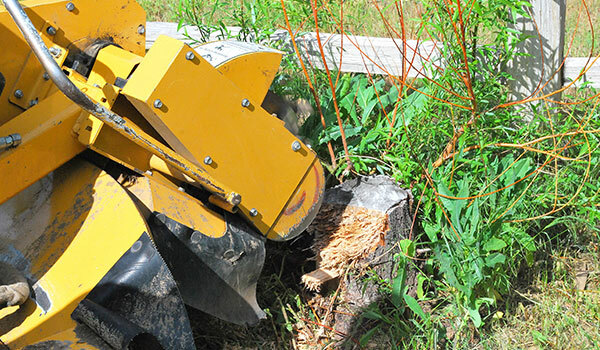 We strive to make every new customer a life-long friend by providing free consultations, efficient and knowledge service work and great clean-up once we are done. Our customer reviews are simply outstanding! Don’t believe us, read some for yourself! Proudly service Kansas City and the surrounding communities! 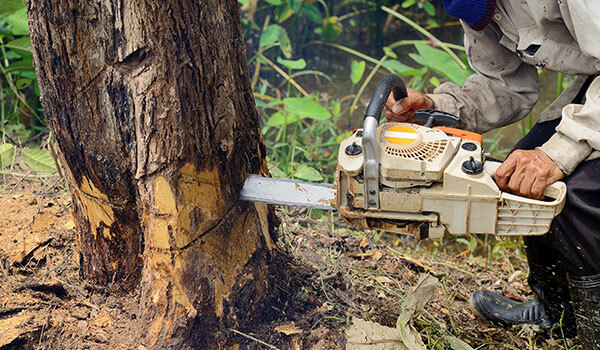 We have the training, experience, knowledge and equipment to safely remove damaged trees from your home or business.